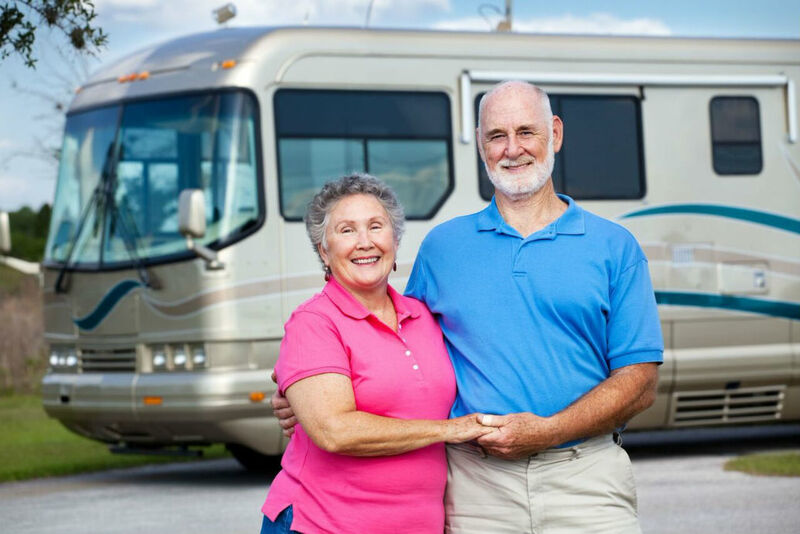 A Smart Senior understands that a Reverse Mortgage is a home loan that enables homeowners 62 and older to access the equity in their home with no monthly payment. You may choose from several payment options, including a lump sum, equal payments over time, a line of credit or a combination of the fore mentioned. 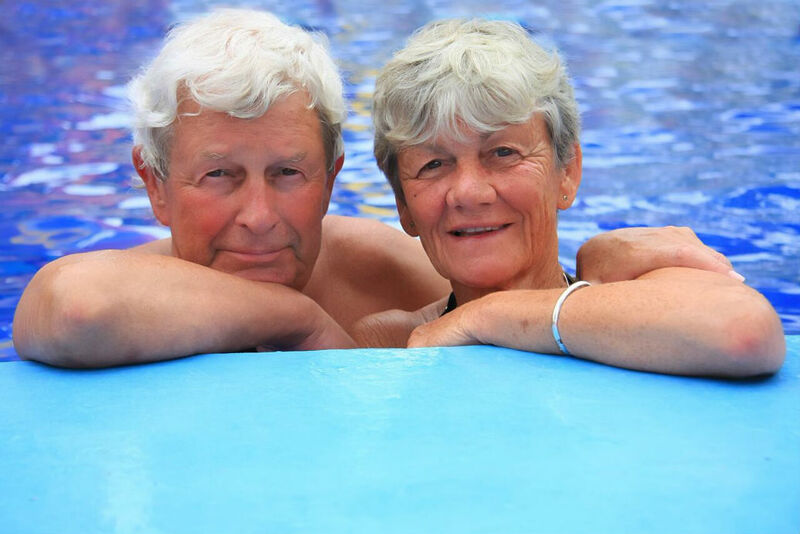 Baby boomers, seniors and retirees use reverse mortgages as retirement planning tools. They can pay off an existing mortgage and free up existing income giving them financial control and flexibility. Most importantly, the home owner can remain in their home, while supplementing income and providing assistance in managing expenses. 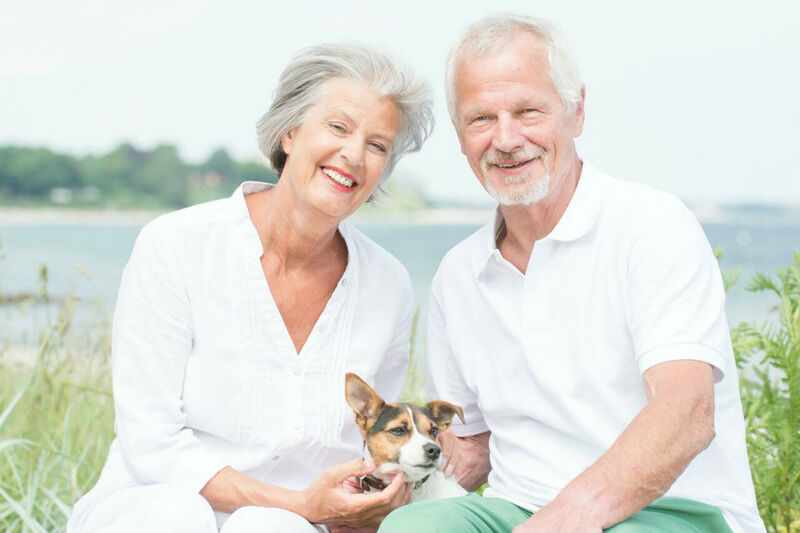 Once a senior thinks they would like to pursue a reverse mortgage or learn a little bit more, they should always work with a Reverse Mortgage Specialist, like myself, Donna Moore. I have vast experience, knowledge, accreditation and the empathy to place you in the program which will work the best for your situation and needs. 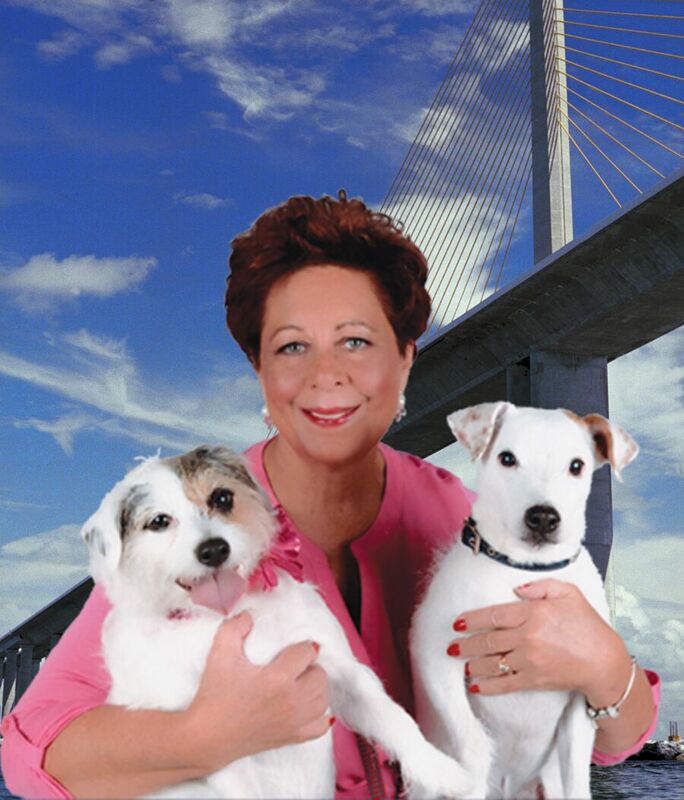 Reverse mortgage specialists on the West Coast of Florida. Free reverse mortgage information from a reverse mortgage advisor in Tampa Bay Florida.